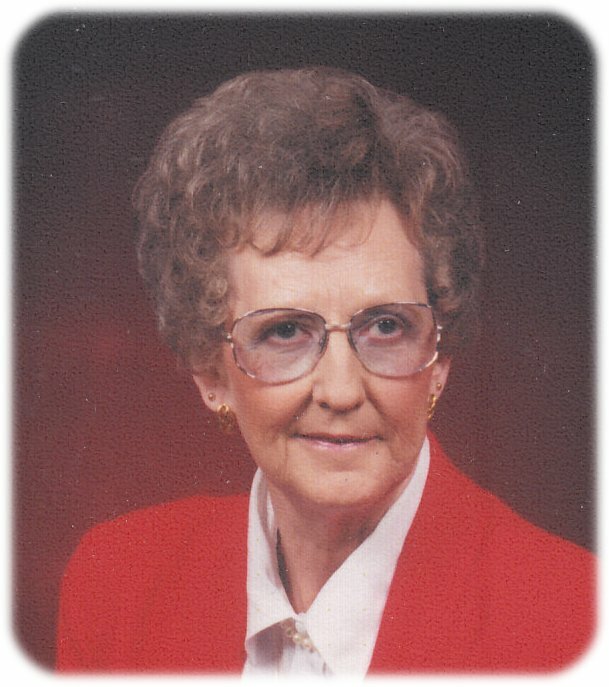 Funeral services for Junice L. Schuhmacher, age 85, of Albert Lea, will be held at 10:00 a.m. on Saturday, August 25, 2018 at First Lutheran Church. Rev. John Holt will officiate. Interment will be at Graceland Cemetery. Visitation will be from 4:00-7:00 p.m. Friday, August 24 at Bayview/Freeborn Funeral Home and one hour prior to the service at the church on Saturday. Online condolences are welcome at www.bayviewfuneral.com. Junice died Monday, August 20, 2018 at Mayo Clinic Health Systems – Albert Lea. Junice Lenore Schuhmacher was born on September 9, 1932 at home in London Township, the daughter of Carl and Bessie (Johnson) Rasmusson. She was baptized and confirmed at Deer Creek Valley Lutheran Church in rural Glenville. She attended school in Albert Lea. On April 14, 1949, Junice married LaVern Schuhmacher. Together they had eight children. Junice was a wonderful mother and homemaker. In addition to caring for her family, she waitressed at various restaurants for over 40 years, beginning and ending at the Elks Club. Junice was a member of First Lutheran Church, where she enjoyed quilting and being a part of the circle. She enjoyed working in the kitchen, cooking and baking. She was an avid reader and loved going to the many activities of her grandchildren and great-grandchildren. Junice possessed the gift of making others feel special and loved. Junice is survived by her children: Harold (Kathleen) Schuhmacher of Waverly, IA, Bruce (Teresa) Schuhmacher of Albert Lea, Paul (Leslie) Schuhmacher of Evansdale, IA, Debra (fiancé, Dennis Andersen) Morrison of Evansdale, Randy (Janine) Schuhmacher of Albert Lea, Mark Schuhmacher of Albert Lea, DeAnn (Steven) Jewell of Waterloo, IA, and Darla (Alan) Schnaith of Albert Lea; grandchildren: Jason Schuhmacher, Kara (Douglas) Butte, Nathan Schuhmacher, Bradley Ruggles, Emily Schuhmacher, Hilary (Jon) Hendrickson, Corey (Melissa) Morrison, Carrie Morrison, Amy (Harlin) Klimmek, Angie (Brett) Wuerflein, Jacob Helgeson, Jeremy Helgeson, Zachary Schnaith, and Courtney (fiancé, Kyle Sargent) Schnaith; 28 great-grandchildren; 7 great-great-grandchildren; brother, Clifford Rasmusson; brother-in-law, Mervin (Bonnie) Schuhmacher; and two nieces and two nephews. Junice was preceded in death by her parents, Carl and Bessie; husband, LaVern; son-in-law, Harold Morrison; brother, Irvin (Lucille) Ofstedal; infant brothers, Robert and Richard Rasmusson; and sister-in-law, Shirley Rasmusson. In lieu of flowers, memorials are preferred to Peace & Power.